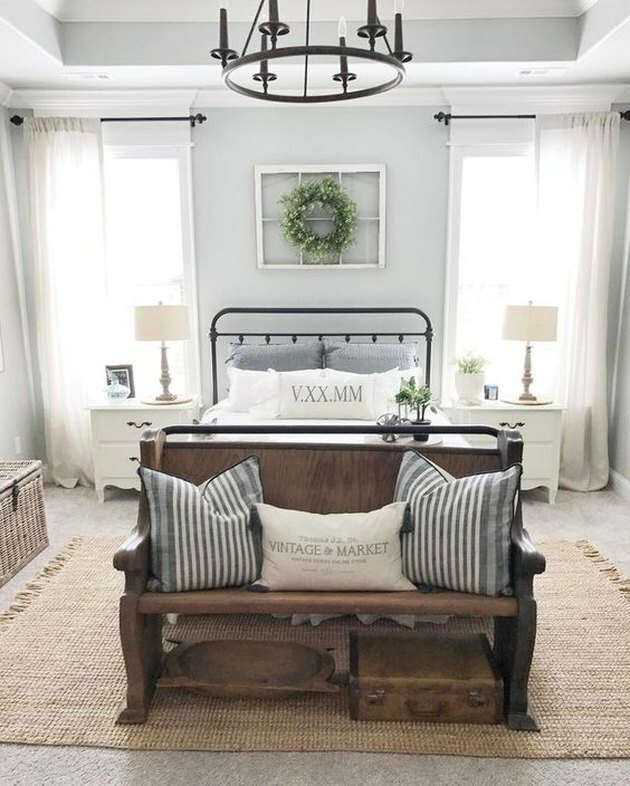 Church benches, also called pews, are normally found inside churches, of course, but they can also make a great addition to your home design — especially if you're pursuing a farmhouse chic aesthetic. As versatile seating, church benches can be used in entryways and mudrooms, dining rooms and kitchens, even in bedrooms or on porches. With some ingenuity, creativity and a little elbow grease, you can find the right pew for your home and make it your own. 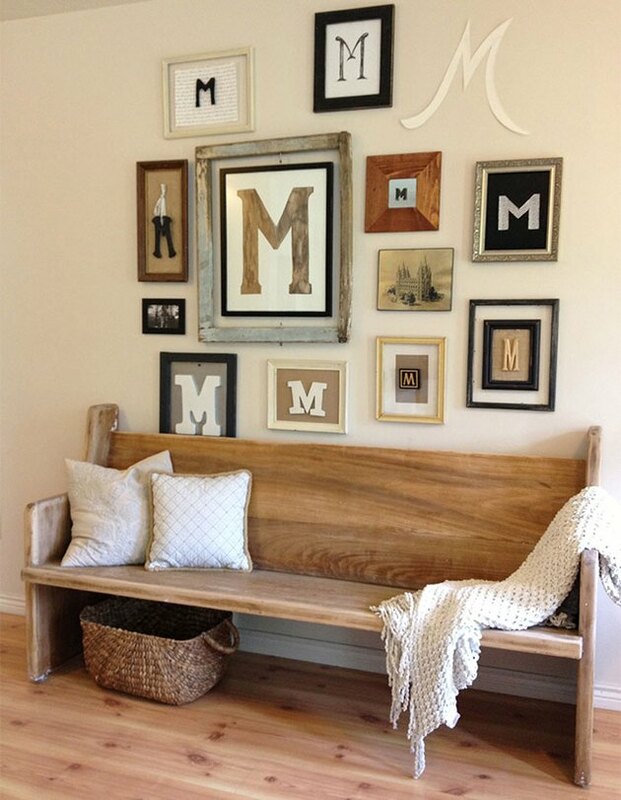 Once you have decided to add a church bench to your home, the hunt for the right one (at the right price) begins. There are several companies that sell church pews — even large home furnishing suppliers such as Living Spaces or Chairish — but these are often expensive. (A quick search on Chairish pulled up options at $600 and up.) You may have better luck looking for church benches in antique stores, thrift shops, and church sales. A better bet might be Craigslist, where anyone can list local items for sale, mostly for pickup. To increase your chances of scoring a find, be sure to search your surrounding areas (especially if you live in a large city, deals are often found in outlying areas). And of course, there's always eBay and Etsy, although you could end up spending upwards of $100 on shipping. 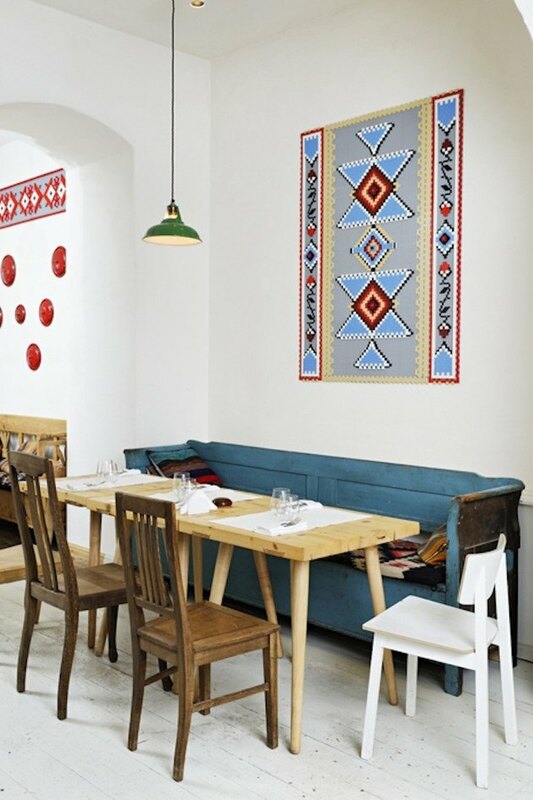 How you style your church bench will depend on where you put it. For example, Alicia from Our Vintage Nest has a habit of moving her pew from room to room, which is a credit to the item's versatility. By adding several pillows, throws, or baskets, the church pew can be made over for any space. 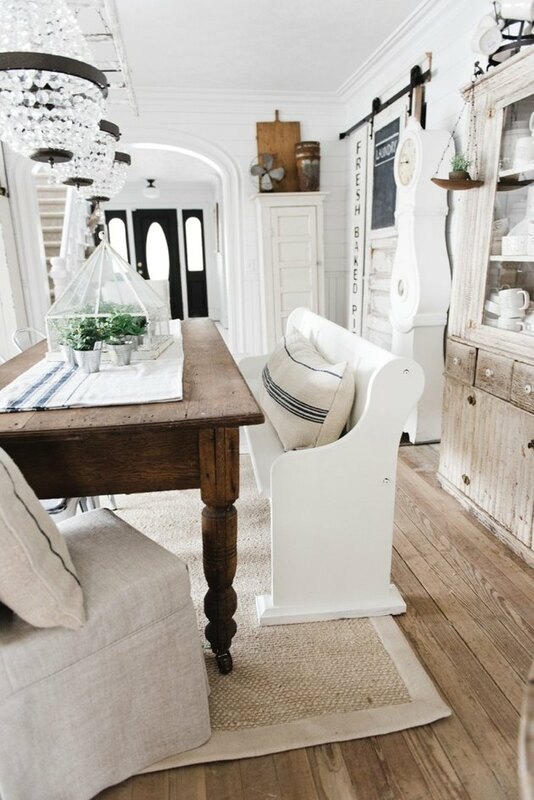 A long church pew can also be an appealing seating option in the dining room or kitchen — especially if you had been considering putting in a build-in bench, but would prefer to forgo the hassle of construction and installment. 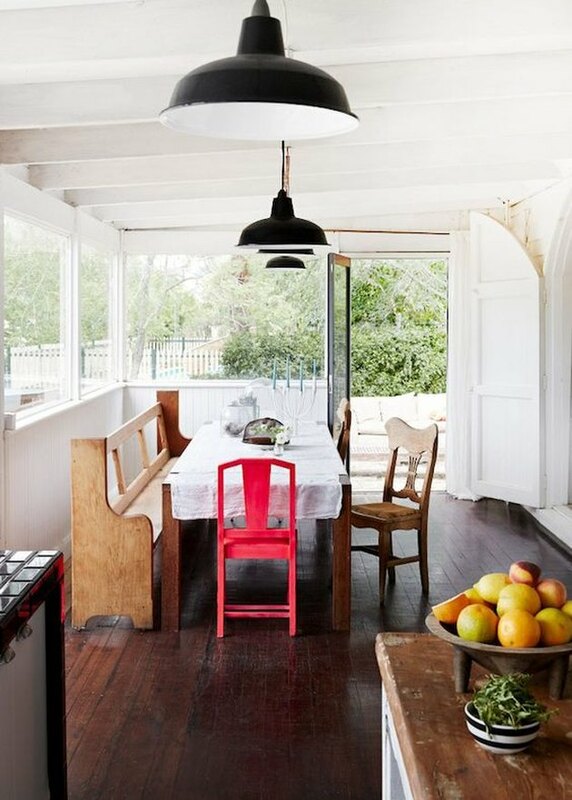 Finding the right size bench can also be a great solution for creating ample seating in small spaces. Painting your church bench with a pop of color and adding some vibrant pillows can add a lively touch to any gathering area. 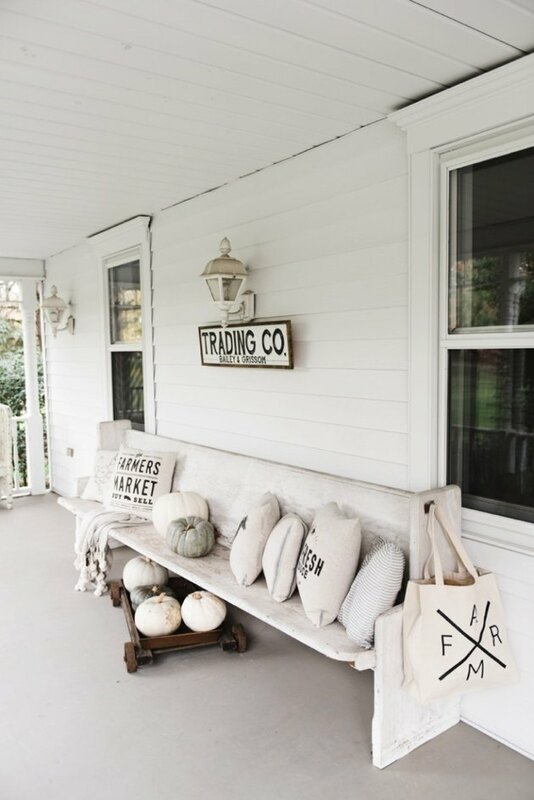 Porches and patios are wonderful locations for your church bench. With a cozy throw and some cushions, a church pew becomes a wonderful place to curl up and watch the world go by. Another great spot? 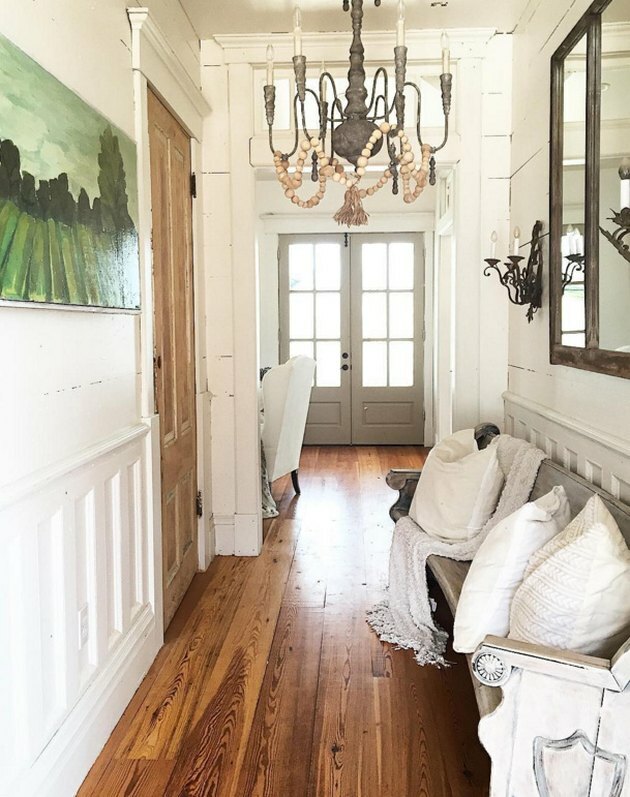 Entryways and mudrooms. 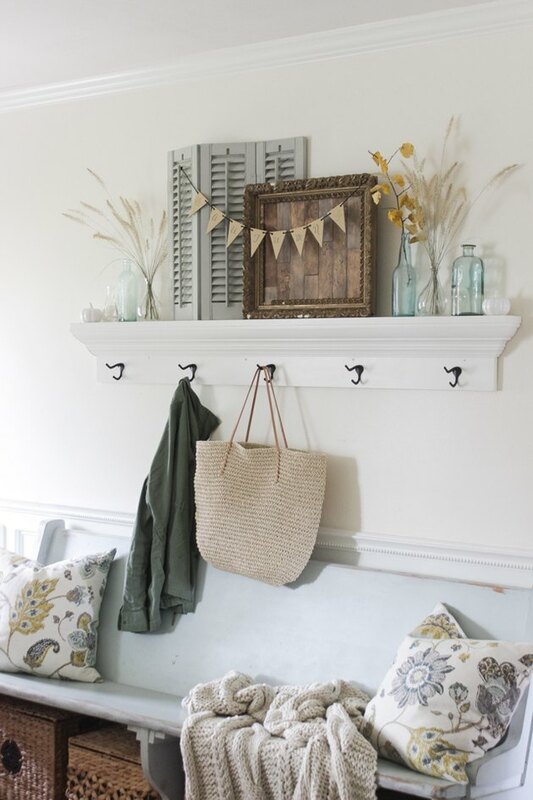 Hang coat hooks above your bench and baskets or shoe racks below. Some muted colors and floral textures soften the stern look of a traditional church bench. As miraculous as it would be to find the perfect bench, it's more likely that your church bench will need at least a little TLC to get the look you want. To refinish a church bench, see our guide — just be sure to put aside a few days to sand, strip, and stain. In the example above, Kristin from 9th and Mayne got away with giving an old bench an upgrade by just stripping and sanding. 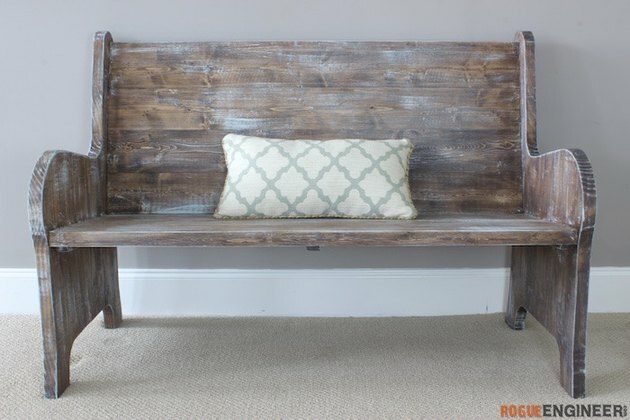 If you still can't find what you are looking for and love a challenge, you can always opt to build a bench yourself — check out Rogue Engineer's detailed plans for a handmade church bench. Whether you want a simple sanded look or you plan to paint or stain your bench, doing it yourself is an excellent way to go.